I've picked up this book to rekindle the fire of reading. I read this book a long time ago when I was in school and its one of the major reasons for my (seemingly weird) choice of novels. H.G. Wells wrote this novel way back in 1897 and so its about 110 years since this masterpiece came out. Wells was the first popular writer to write in the genere of science fiction. He wrote War Of The Worlds, The Time Machine, The Island Of Dr. Moreau among others. 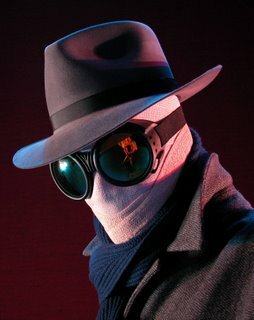 Invisible man is something that I like the most for the awesome way in which the concept of invisibility is tackled. 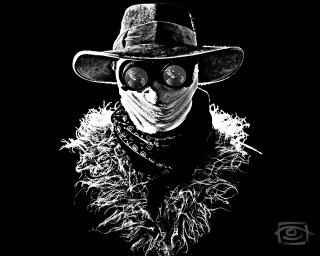 There is such a pragmatic approach to the book and the concept that you wonder how those things were never considered in films like The Hollow Man, Gayab etc. A naked man roaming the streets is bound to get chilly. The dust on his feet will show up and so will any rain/snow falling on his body. What happens to the food that he eats, the blood that he spills? All these questions remain unanswered in those movies but you will be surprised when you read the book. 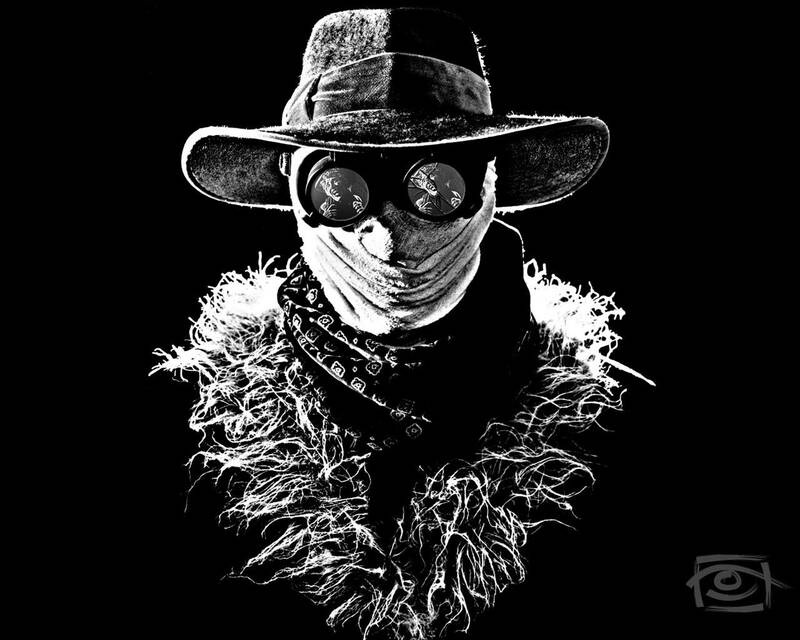 A true classic and I am now hunting for DVDs of the film Invisible Man (starrring Claude Rain, released 1933). 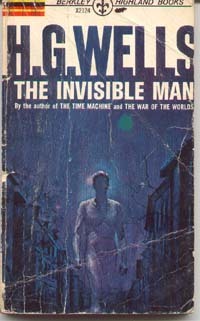 Apparently, there were other films released as sequels like The Invisible Man Returns and The Revenge Of The Invisible Man but there was only one book ever, the original. Oh, btw theres another novel by the same name by Ralph Ellison. That is about a black man's struggles in a white country and it isnt anything sci-fi. Dreamy :Well, grab a copy and read it again !! I got my copy from crossword - brand new (original Indian edition) for only Rs. 70. Its so stupid that these classics are considered lowly and that the new age crap sells for upwards of 500 bux. Of course, I do think any book should cost anywhere more than about a 100 bux. If books were cheaper, a lot of people wouldnt buy the pirated copies and the publishers would actually make more profit by selling these books for lesser prices. The town is called Hay-On-Wye. I know its a weird name for a town but check this out. ah HG Wells and the Time Machine.. we had it for our English non-detail.. a good read.. you seem to be a bigtime book-lover! "The day follows the night in an eternal cycle"
Can't say I've achieved much in life, so this column is bound to be very brief ! If you ask me about my dreams/aspirations...I'll have to fill up the whole blog with that. If you ask me about opinions, then well...probably the whole SITE ! Subscribe to this blog & receive emails (only) when there are new posts on the blog. Playing football, cricket, badminton, table tennis etc.